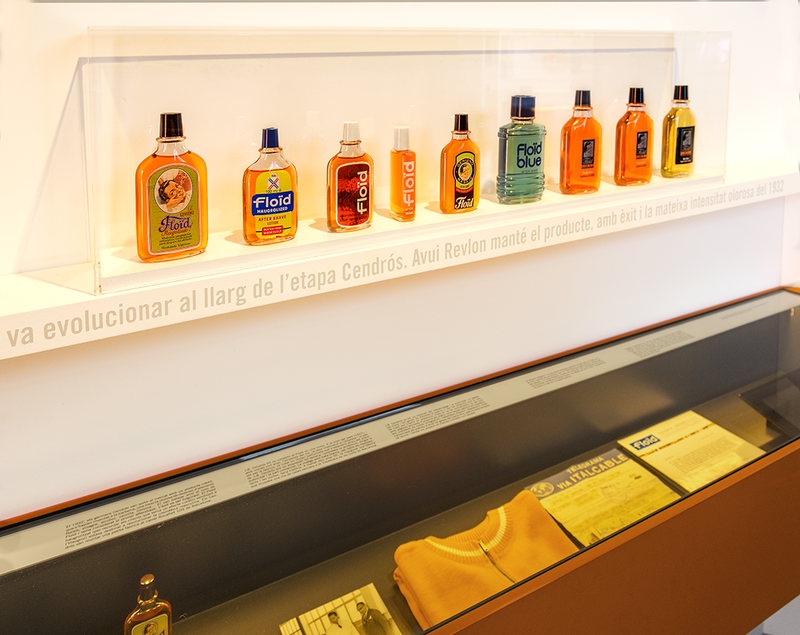 Joan Baptista Cendrós, the owner of the popular aftershave Floïd, was also a patron and promoter of the Catalan culture. 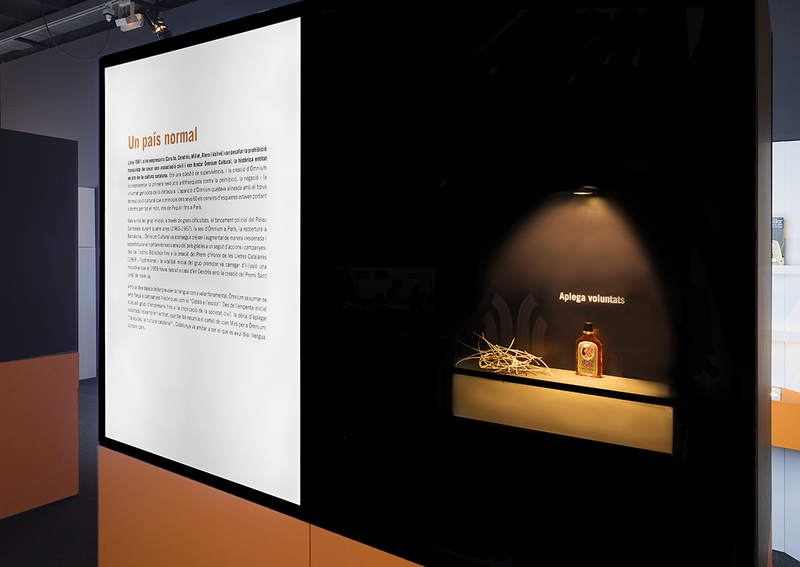 Identifying the most relevante signed the exhibition is the color orange. 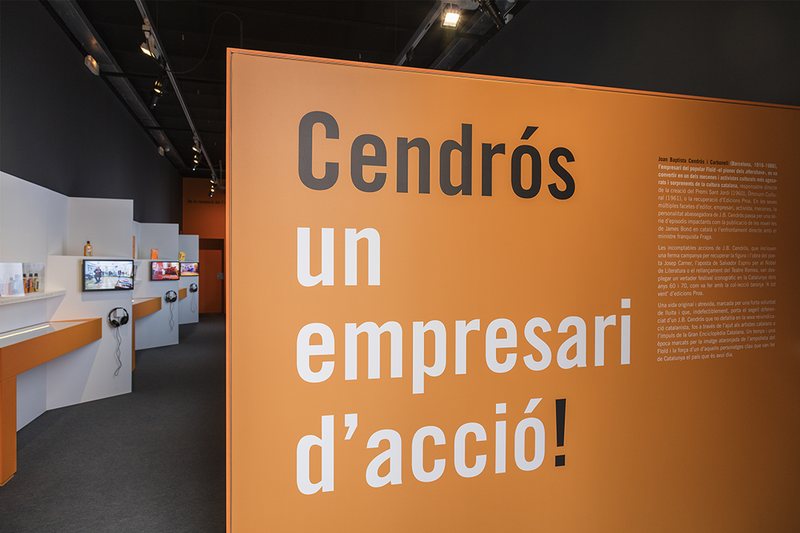 This colour identifies some of his companies: Floïd, Edicions Proa, banca catalana. 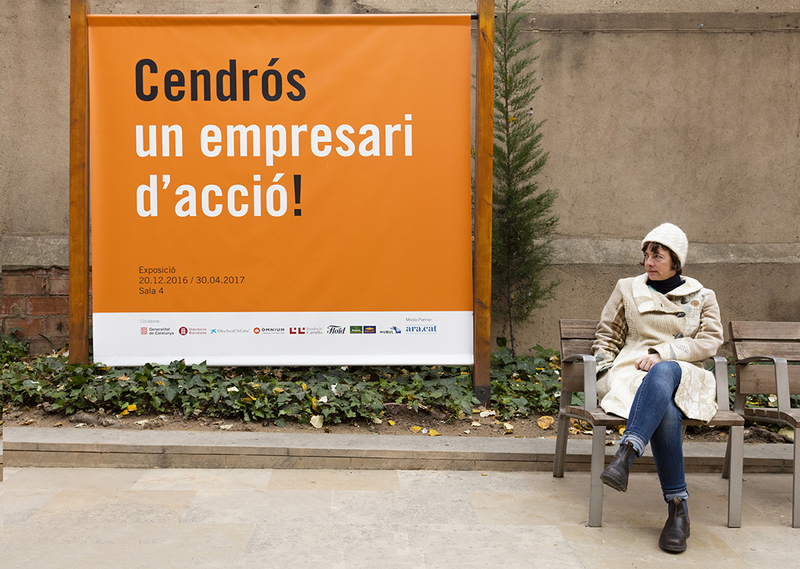 The owner also emphasizes, with the use of the signs of exclamation, its entrepreneurial and determined character.